With the recent completion of a new wing for Our Lady Sacred Heart College in Bentleigh, KFive+Kinnarps were appointed to fill these contemporary working spaces with products to match. The project included the Principal's office and lounge space, meeting rooms, communal staff areas and open plan office spaces. 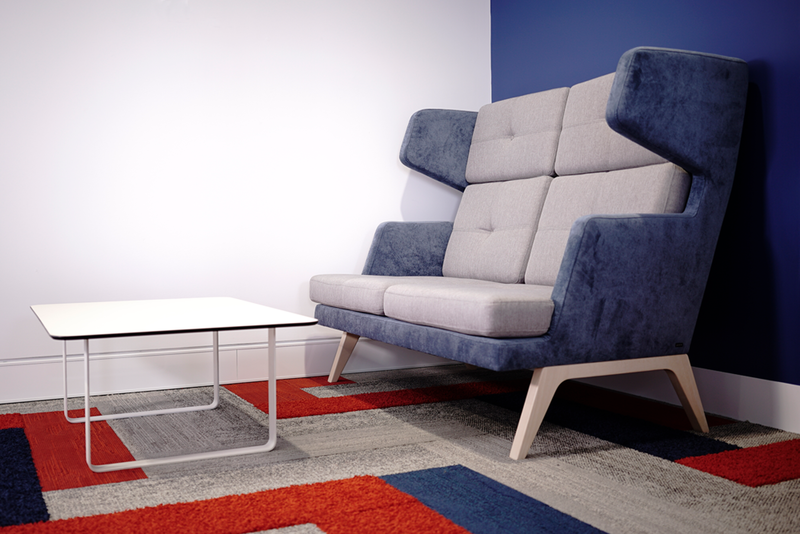 Working with the client, KFive+Kinnarps supplied a range of office and lounge furniture designed and selected for multipurpose, long term use - perfect for these cross functional working and social spaces. The inclusion of electronic height adjustable desks and open meeting areas, reflects OLSH and KFive's commitment to the modern way of working.